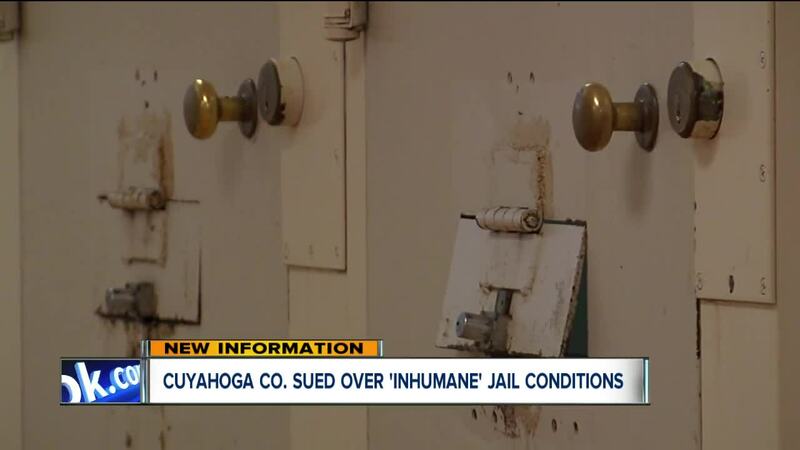 CLEVELAND — A Cleveland law firm said on Thursday they have filed a class action lawsuit regarding deplorable conditions at the Cuyahoga County Jail. 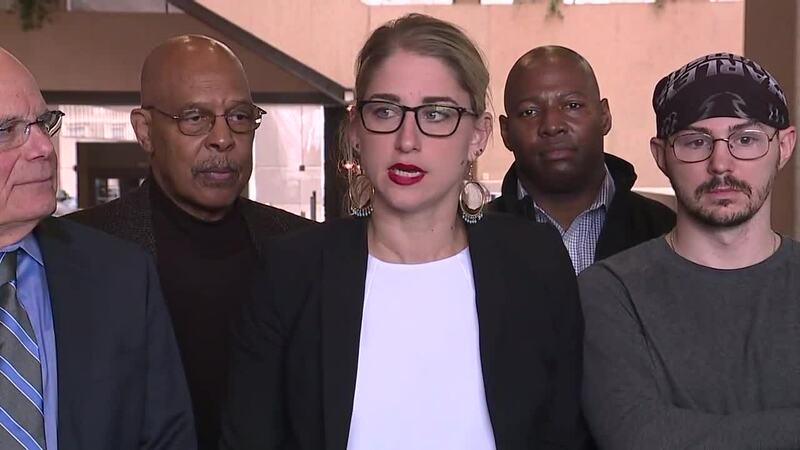 Attorneys from the firm of Friedman & Gilbert held a press conference on Thursday discussing the pending lawsuit against the county, Cuyahoga County Executive Armond Budish, county sheriff Clifford Pinkney and other jail officials. “The lawsuit is a critical step toward addressing a multitude of constitutional rights violations suffered by people in the custody of the County Jail,” according to a news release from the law firm. The lawsuit comes on the heels of a report released by the U.S. Marshals Service about conditions in the jail. U.S. Marshal Pete Elliott said the jail review team found the Cuyahoga County Jail to be "one of the worst in the country." Inmates who reside in the Cuyahoga County Jail are forced to live in unacceptable conditions in an inhumane environment where basic civil liberties are withheld, sometimes as a form of punishment by staff, according to the facility review report from the U.S. Marshals Service. Inmates at the facility have "suffered both physical and psychological consequences resulting from these inexcusable conditions," the firm stated. Multiple inmates have died at the jail, and according to the U.S. Marshals Service, there were 55 suicide attempts at the facility last year. In wake of the report, the U.S. Marshals pulled federal inmates out of the Cuyahoga County Jail downtown and are now housing their prisoners in the Euclid Jail Annex, which is part of the county system. The law firm states that “incompetent supervision and management” has allowed jail conditions to fester over the years. Federal courts have stepped in on three separate occasions since 1975 to address various issues at the jail, attorneys said. The U.S. 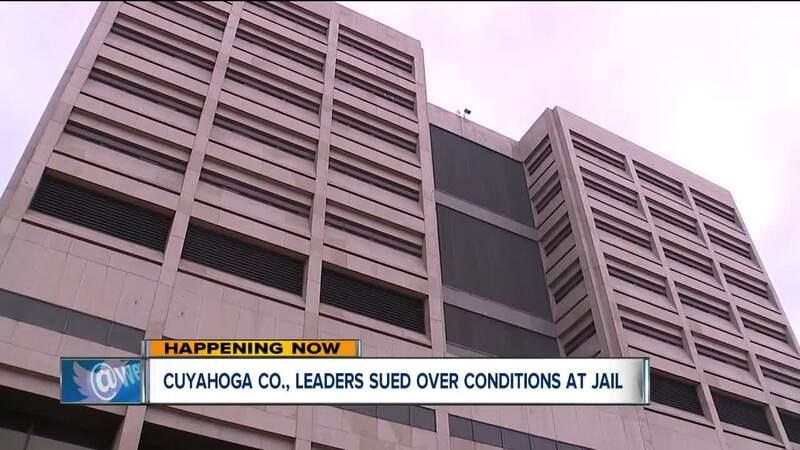 Marshals have confirmed that both the FBI and Cuyahoga County Inspector General are conducting investigations into civil rights issues inside the jail.